Stay updated with Chelsie Moreland Photography on Facebook and Instagram! Be sure to select "HD" for best viewing. Every wedding I do, I always say "this one is my favorite." But no seriously, this one really is my favorite! Probably because it's so representative of our beautiful Nebraska Sandhills. There's no place like this. I'm so happy for this couple and REALLY hope they stay in the area...we can always use more people ;-) Enjoy your sneak peak! 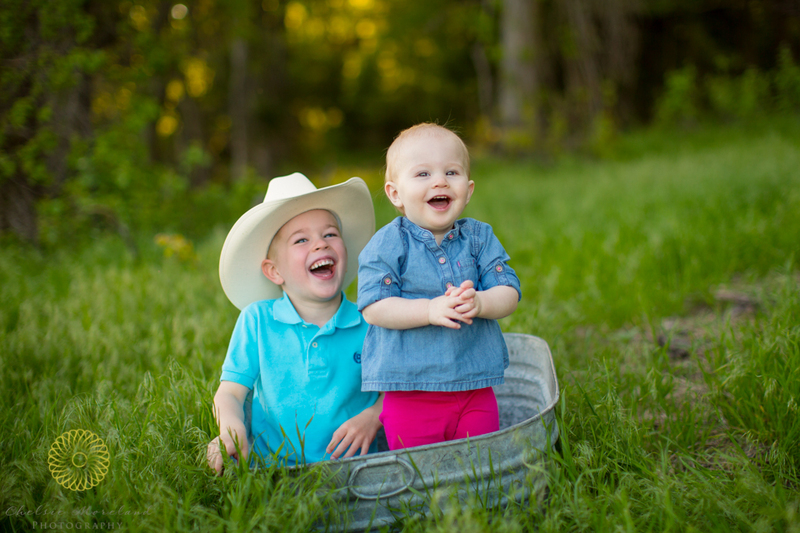 See more updates from Chelsie Moreland Photography on Facebook! Visit Chelsie on Facebook for current updates! I love seeing local businesses start up and thrive, so I was honored to take a few product shots of this yummy, local salsa, Cattlemen's Select Salsa. You should be able to find a jar in most grocery stores along highway 20. Go give it a try! See more of Chelsie's work on Facebook. 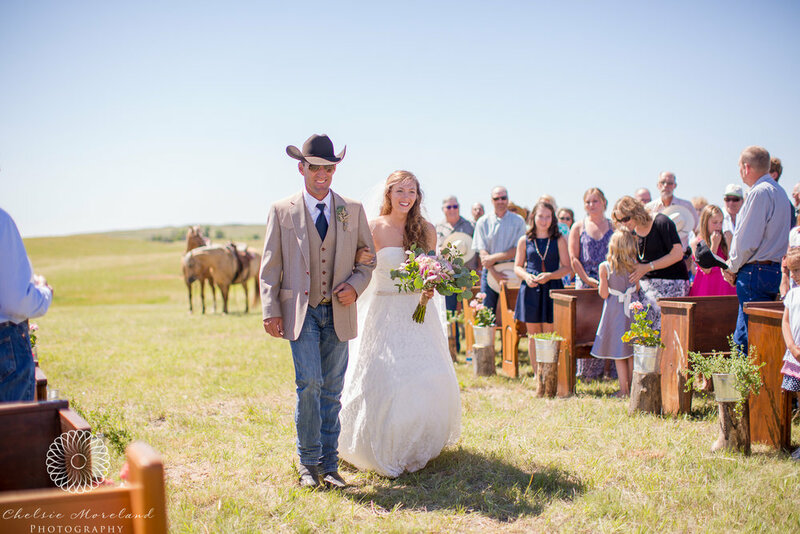 One of my favorite 2014 weddings was featured on Nebraska Wedding Day Magazine and Blog's website! Rebecca & Evan's weddings was so unique and beautiful. The Prairie Club provided a gorgeous background for this couple and their family to witness exchanging of vows. Check out their wedding here. I was so excited to see that our Styled Wedding Shoot with Cherry Blossom Paperie was featured on A Paper Proposal! Check it out here! Yay, a blog post! I'm so excited to update the blog with this wedding straight out of my dreams! Seriously, I loved everything about this day, this couple, their family, EVERYTHING! They chose to have a small, intimate gathering at the Prairie Club Golf Course south of Valentine, Nebraska. There was no fuss with a large wedding party, just their immediate family and themselves; so representative of their personalities. Enjoy! Thank you SO much to this couple and their family. I have never met such sincere and kind people! Blessings to your marriage. Stay updated with Chelsie Moreland Photography on Facebook! I was honored (and completely shocked) when Nebraska Wedding Day Magazine asked me to shoot a fashion spread for their 2014 Spring Issue. It was so much fun and quite the experience for this country girl :-) This magazine is chock full of beautiful and classy inspiration for any bride wanting ideas for their wedding. Copies are available to purchase in most stores including Walgreens, Safeway, and on the NWD website, www.neweddingday.com. A few weeks before the release I was surprised with even more great news....they chose one of my images for the cover!!!!!! A 6-page spread of gorgeous bridal gowns in a garden inspired location. Danielle and Clint's wedding was featured in the Real Wedding's section! One of my favorite weddings of 2013. As you're browsing, check out my advertisement! I'd like to thank the entire staff at Nebraska Wedding Day Magazine. You're so great to work with and I'm forever indebted to you for this opportunity. You rock!!!! You can't forget about dessert! I am forever indebted to this couple who volunteered an entire day for this shoot, Lacy for her far out makeup and hair skills, and Lacey at Cherry Blossom Paperie for, well, pretty much everything you saw here! Stay Updated with Chelsie Moreland Photography on Facebook. I just couldn't narrow down this preview so if I lost ya half-way through, I'm sorry! See what I mean???? Stunning! This couple decided to have a "First Look" before the ceremony and it was so cute! And they danced the evening away! 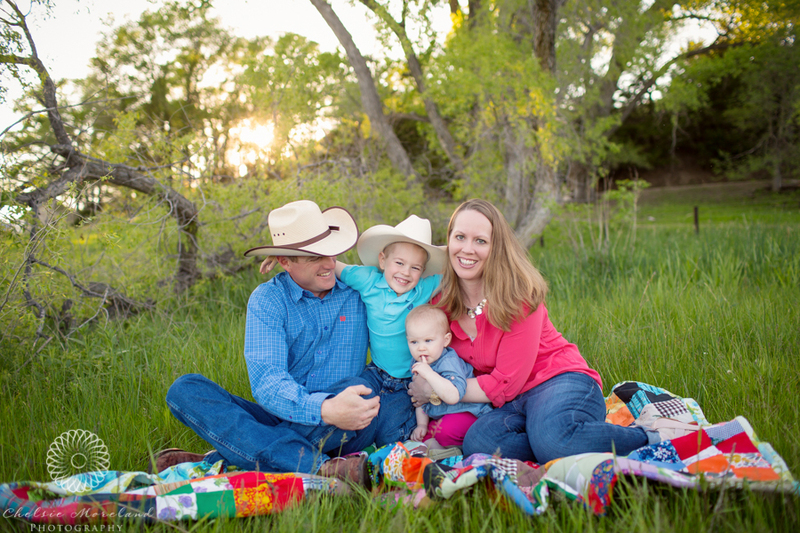 Thanks again to this couple and their families who were so great to work with. To get more information on Chelsie Moreland Photography, visit www.chelsiemorelandphotography.com or visit us on Facebook! I will NEVER complain about getting rain in this country or having cool, overcast skies to filter that harsh sun from our precious grass. But it sure makes it hard to have bright, beautiful photographs! But you get what you get, and I think Terrel's senior pictures turned out great! (And the wind was blowing 30 mph but thankfully boys don't have to worry about their hair getting messed up). ...but she warmed up eventually! And I just loved this one! "Like" me on Facebook and stay updated with CMP.